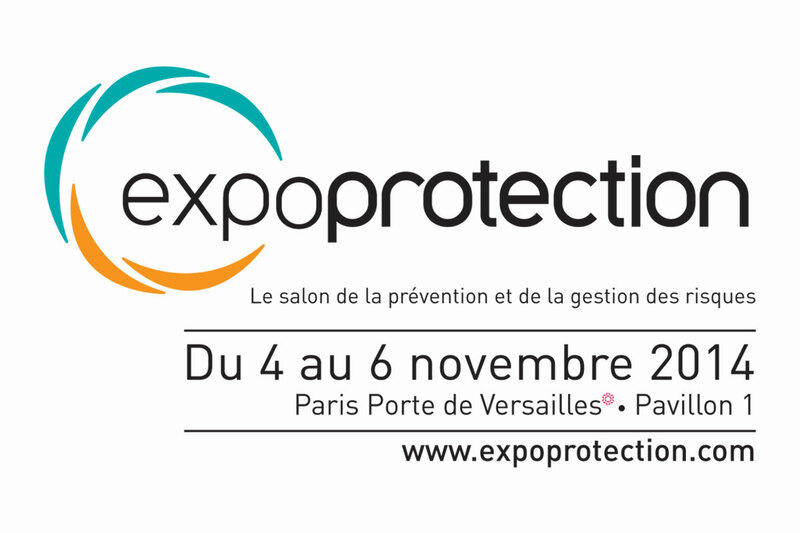 CleanSpace will be attending Expoprotection in Paris France in 4 – 6 November 2014. Held every two years, Expoprotection is the only event in France that brings together top international specialists and the most innovative equipment and solutions. Contact us today today to set up a demonstration of the product.